This is the text of Jeff Iorg’s plenary address at the 2019 ADME conference. Dr. Iorg, DMin, is the president of Gateway Seminary in Ontario, California. My presentation tonight is grounded in some of our distinct convictions as evangelicals about the primacy of the Bible, educational models that reflect our theology of progressive sanctification, unique practices we have developed and use at Gateway, and some personal examples that may sound a like a Baptist testimonial meeting. While you may not share all these perspectives, perhaps you will still be able to translate the principles underlying our practices and strengthen your respective programs. Gateway Seminary has been called by ATS leaders “the most multi-cultural seminary in North America.” For about 30 years, we have had no ethnic majority in our student body. That diversity is reflected in our staff and to a lesser degree in our faculty. We have worked intentionally to make our curriculum, teaching approaches, course content, and workplace reflective of our community. It hasn’t always been easy, but it has been worthwhile.  In the midst of this diverse environment, in our DMIN (and also our Theological Field Education program) – we have discovered a common need among all candidates no matter their racial, ethnic, social, or economic background. While ministry best practices and leader-style expectations vary widely across cultures, there is a common ground of core training essential for all candidates. That common ground is character development. Some candidates complain about program components that demand personal reflection. They enrolled to learn how to “do leadership” to people and find correctives to that perspective painful. 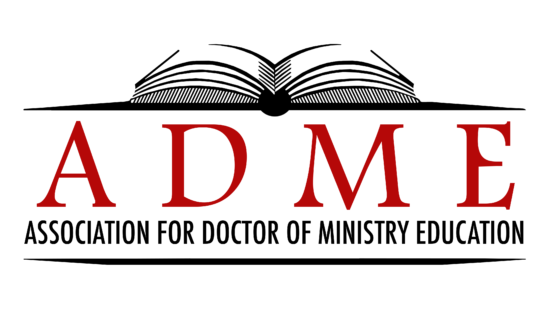 DMIN programs are unique in their intended balance between head, hands, and heart – intellectual growth, skill enhancement, and character development. Maintaining this balance is challenging. Some critics consider personal development a “soft issue” – too touchy-feely for graduate education. Some candidates complain about program components that demand personal reflection. They enrolled to learn how to “do leadership” to people and find correctives to that perspective painful. 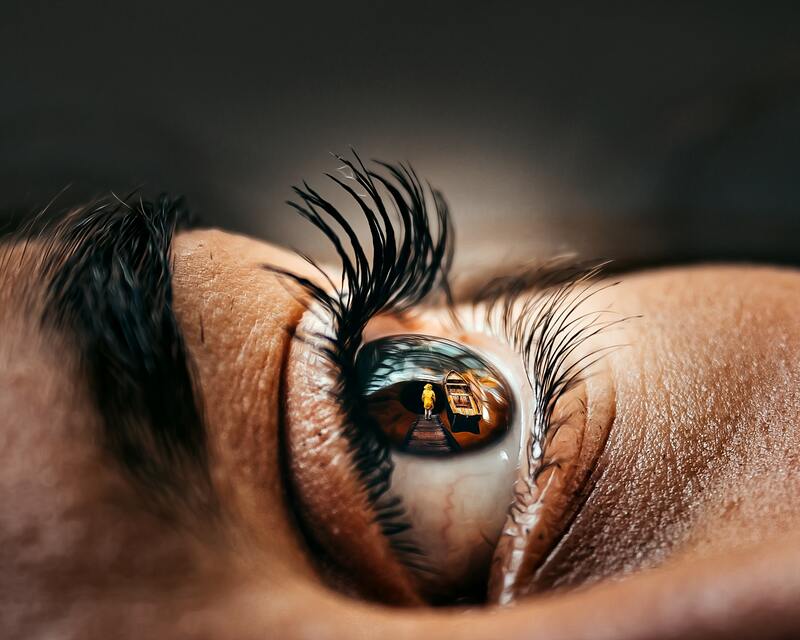 Bowing to these two objections, some DMIN programs focus mainly on intellectual growth and skill enhancement, with only a token nod to character development. They do this to their detriment because they shortchange candidates from the full possibility of growth through the DMIN process. Developing this conviction has been a 40-year journey of trying to understand how to do ministry effectively and train others to do the same. Like many younger leaders, my early ministry was marked by a passion to change something. So, I decided to change the world. That obviously didn’t work. Then I decided the church was the problem. So I started a new one. While it grew into a healthy church, something was still not right. No matter how hard I tried to restructure the people and organizations around me, I was still deeply frustrated.